Minivan, truck, or SUV rollover accidents result in disproportionately high levels of injury and fatality compared to other kinds of accidents. 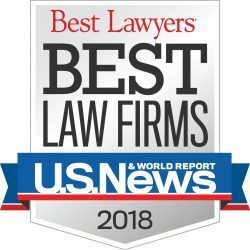 At Ellis Law, our Los Angeles car accident lawyers have over two decades of experience successfully representing victims of serious motor vehicle rollovers. In the case of injury or death resulting from a car crash, we can help victims and grieving families hold responsible parties liable for the damage that has been caused. Compensation in a car accident lawsuit in California can cover past and future medical bills, lost wages, funeral expenses, and more. 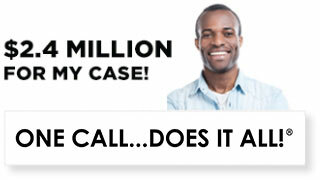 Call our LA personal injury attorneys today for a free, no-obligation consultation about your case. 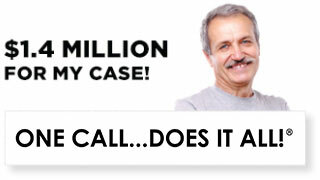 We can help to determine whether you have grounds for a lawsuit, and how much compensation you may be entitled to. 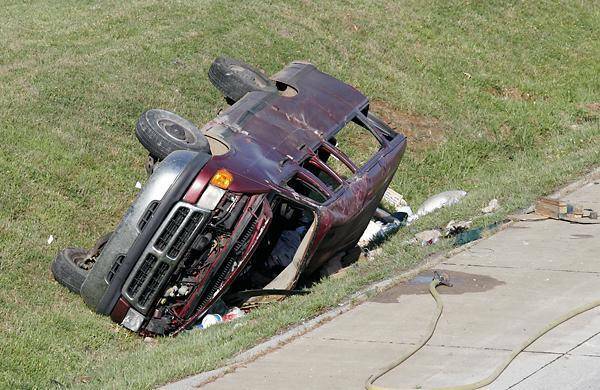 A rollover occurs when a car “trips” on an obstacle in the road that causes it to tip to the right or left and ultimately results in the car rolling over on its side and flipping. The vast majority of such events are single-car crashes. It is possible for any kind of car to roll over, given the right conditions. However, cars with higher centers of gravity, such as SUVs, pick-up trucks, and vans are far more prone to rolling over because they are more easily thrown off balance. Recent data suggests that more than twice the percentage of SUV crash fatalities involve rollovers as compared with other kinds of cars. California traffic fatalities are among the highest in the nation and the majority of fatal traffic accidents (1762 out of 2816 in 2009) are single car accidents, many involving SUVs, trucks, or minivans which have rolled over. Unfortunately, we hear about such accidents in LA all the time. In November of 2013, for instance, a minivan rollover led to the deaths of two women and a young girl, as well as four people injured. Following the classic pattern, the crash was a single-vehicle accident in which the van veered to one side on an LA freeway connecter and rolled over, hitting a concrete wall. At Ellis Law, we represent those who have been hurt by vehicle rollover accidents in California. Our car accident investigative team will review your rollover to determine causes and liability issues. Our LA-based car accident attorneys investigate weather and road conditions, locate witnesses, conduct a thorough analysis of your car’s engineering capabilities, and consider any other factors, ensuring that we build the strongest case possible for you and your family. Accounting for only about 3 % of all serious crashes in 2010, rollovers from that year were responsible for about 30 percent of fatalities. Because of the nature of the accident, which involves rolling and also, frequently, ejecting the body from the car, head injuries are especially common. A medical expert associated with Ellis Law will investigate all injuries in connection to the accident and determine, for instance, whether there were factors that might have mitigated the severity of injuries. Because rollover accidents are typically single-vehicle events, other drivers are typically not among those liable. At Ellis Law we generally look to the structure of the vehicles in question to determine whether design or manufacturing flaws were at fault in the accident. Problems with tires and wheel structure render some SUVs particularly dangerous. We believe that auto manufacturers and dealers should be held accountable when their product is unreasonably dangerous, or if you were provided with insufficient warning regarding the product’s inherent dangers. In addition, some SUVs, trucks, or vans have not been built so as to withstand a crash, with a weak roof or inadequate safety restraints, for instance. Attorneys at Ellis Law believe that this is inexcusable, given the known risks of rollovers with these types of vehicles. It is possible that the driver of the vehicle played some role in accident or injuries. For instance, not wearing a safety belt can certainly lead to more severe injuries. However, don’t allow one mistake on your part to let a car manufacturer off the hook for a flaw resulting in death or injury. Even if the driver is partly to blame for an accident, he or she may still be entitled to substantial compensation for factors contributing to the crash that they were in no way responsible for. If you have been injured or lost a loved one in an SUV rollover accident, contact the team of LA car accident attorneys at Ellis Law. Don’t gamble with a less experienced firm; we have the expertise and resources to fight for the maximum compensation allowed by law. 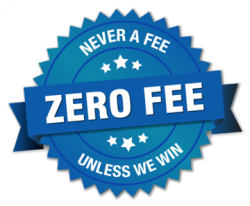 A consultation with our attorneys is free, and we charge no fees unless we win your case. 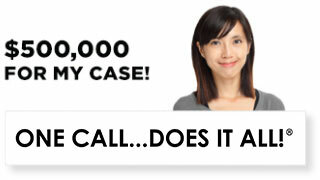 Call us today at 310-641-3335.